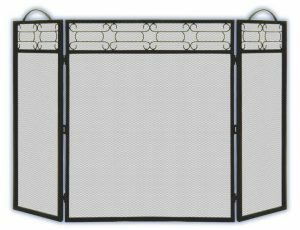 Spark Screens Designed and used to prevent fire spark from enter your floor surface. 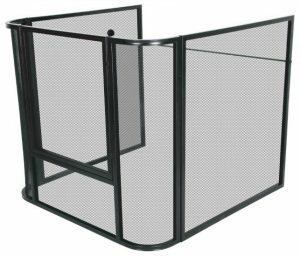 Child/Nursery Guards Designed and used to deter your smaller members of your family from coming in contact with a hot surface. These guards are easily fold up for storage during the winter months when your wood heaters are not in use.